D Pharma course teaches technique and science of making and distributing drugs and medicines. The pharma industry links health and chemicals so that the drugs could be used effectively and efficiently. D Pharmais a full time diploma course for duration of 2 years. This course is divided into 4 semesters. Students of D Pharma during their studies get prepared for working under the expert supervision of authorized pharmacist in community pharmacies, hospitals and other fields related to Pharmaceutical industry. Preparing the candidates with the skills and knowledge for the positions on the entry level in pharma companies or retail pharmacies. This course provides a basic understanding of theoretical and other notions and principals that are involved in pharmacy. Students get the knowledge of processing the prescriptions, inventory control, record keeping, and third party billing etc. The students get empowered to work as a member of interdependent health care team. Also they are taught ethics of the Pharma industry. Opportunity to work as a pharmacist at any Government Verified Ayurveda Dispensaries & Hospitals. Candidates can establish their own retail shops of Ayurveda drugs and medicines. Candidates can even establish their own drug manufacturing unit after gaining experience. Opportunity to work as a Sales Executive in Ayurvedic Pharma companies. Opportunity to teach in Ayurvedic Colleges. To exercise the pharmaceutical and medical care, it is important to understand the basic concept of sharing the accountability for the results of the therapies of drugs and medicines. The communication between the health care professionals and patients becomes more and more effective. The skill to solve the problems gets enhanced. The patient interview gets conducted scientifically with the aim of creating a data base of the particular and individual patient. The research studies that are conducted on patients and drugs can make them more and more competent. 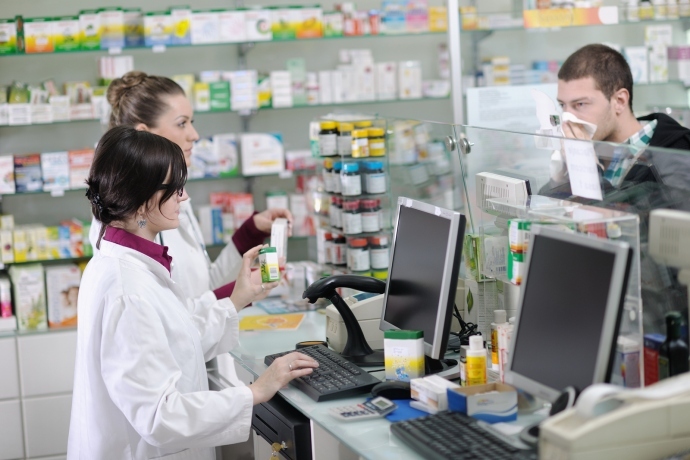 The pharmacy practice abilities also get refined with the help of concepts which are based on evidence. The ability to design and implement and later evaluate the research projects of the health care industry also gets enhanced.